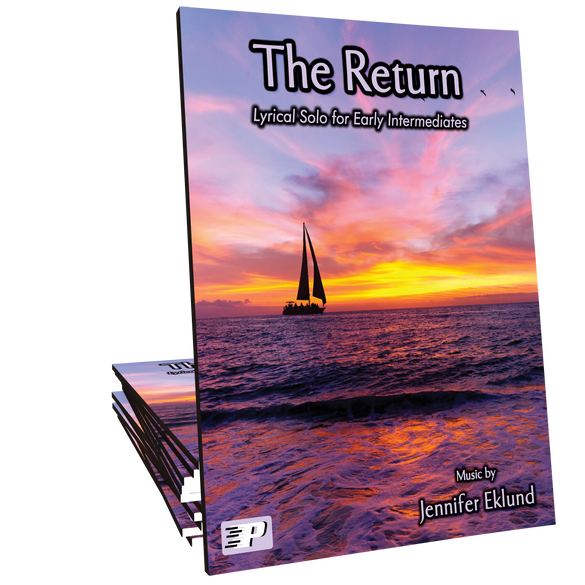 The Return is an easy contemporary lyrical pop tune composed by Jennifer Eklund. 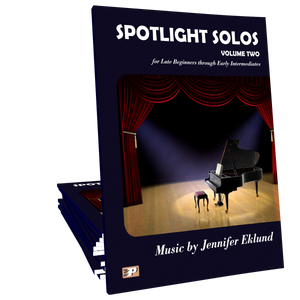 This version is part of the Songs I Love to Play Volume 2 songbook. I enjoyed listening to the piece and I thought that it would be well received by pupils – young and not-so-young, who are studying at this level. Uncomplicated notation with pleasant melodic line is something they can work alone, or with the teacher. Big thumbs up from my teenage students! They commented that this piece sounds like a song they would hear on the radio. It is a big hit at my studio.